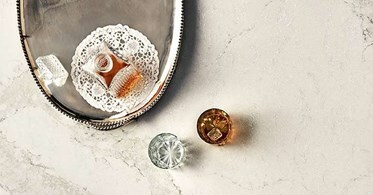  Calacatta Nuvo Caesarstone Quartz is its manufacturer’s interpretation of natural Calacatta marble. 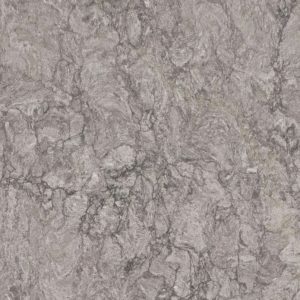 This stone features wide, elegant, cascading, grey veins on a white base. 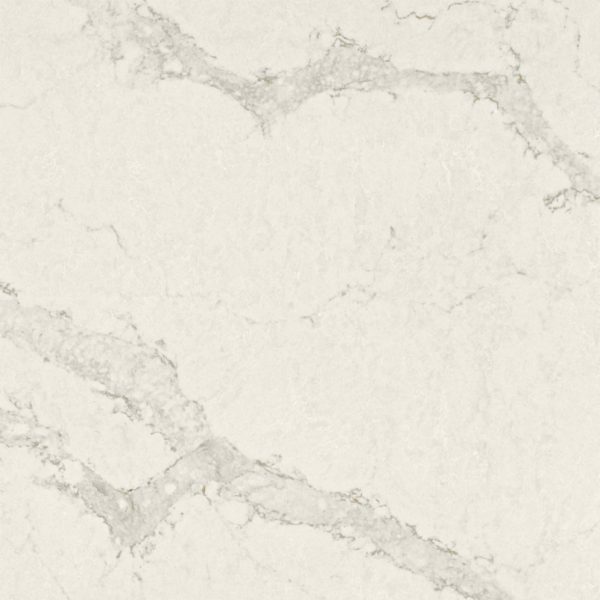 Calacatta Nuvo Caesarstone Quartz was created to always manage to give an unforgettable impression and to enhance any interior with a touch of high-end extravagance.  Calacatta Nuvo Caesarstone offers the look of luxurious natural stone with the durability and exceptional ease of maintenance. 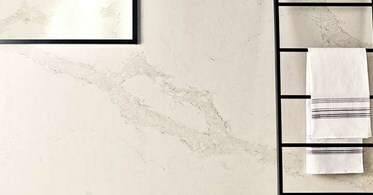 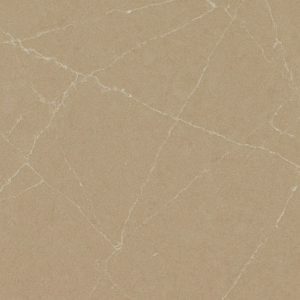 Calacatta Nuvo Caesarstone incorporates large veins with some small unique natural variation between slabs. 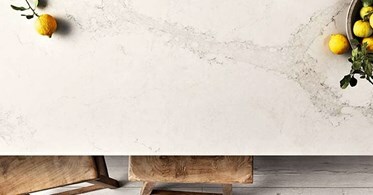 This is why both Caesarstone and we encourage those of you that select this design to view your actual full slabs first hand at our quartz showroom in Wayne NJ prior to commencing fabrication. 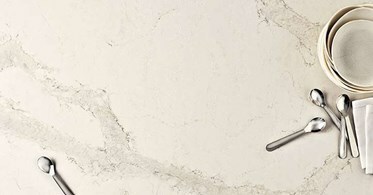 Calacatta Nuvo Caesarstone price in our Wayne New Jersey quartz showroom is $69.99 per sq ft installed. 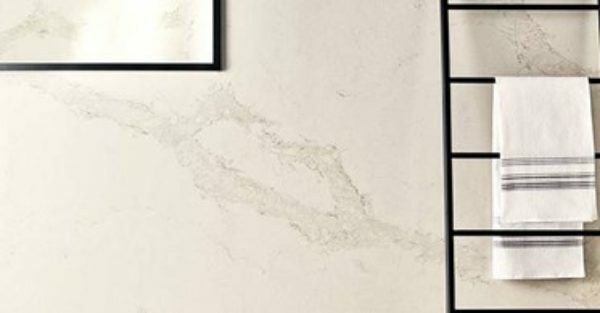 Whether you live in Franklin Lakes, Wayne, Clifton, Paterson, or any other NJ city, we are conveniently located and we invite you to come over and take a look at the slabs personally. You can also ask for a free estimate on your Calacatta Nuvo Caesarstone kitchen today by filling out the form on the right side of the screen.